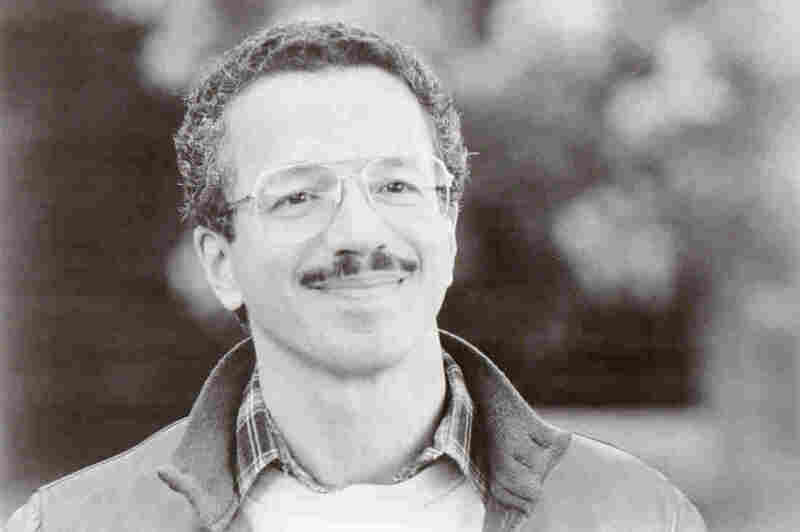 27 Years Ago, Keith Jarrett Was A One-Man Band In 1986, the iconic jazz pianist experimented with drums, bass and electric guitar in his home studio. Decades later, he's finally released the tapes. Reviewer Banning Eyre says that on No End, Jarrett seems to cherish rediscovering a side of his younger self. Keith Jarrett is a jazz legend. His catalog of recordings includes solo piano improvisations, trio and quartet works, classical performances, early sessions with Charles Lloyd and late ones with Miles Davis. But there's nothing quite like Jarrett's new double-CD set No End: It was recorded in his home studio in 1986, and he plays all the instruments — notably drums, bass and electric guitar. Leave it to Jarrett to keep a surprise like this up his sleeve for 27 years. His prodigious work is marked by virtuosity and rigor, and he's famously fussy onstage. But as a longtime fan, I've always been drawn to a certain warmth, looseness and funkiness in Jarrett's work. These qualities shine on No End. Jarrett says he loves playing drums and guitar because they're instruments you touch directly — unlike piano, where mechanisms intervene. Listening to No End is like eavesdropping on the maestro's private world, where he's truly at play. These aren't compositions, just spontaneous creations with what he calls "hit or miss" beginnings and endings. We even hear the hiss of the cassette tape he used for the session. For all that, Jarrett's singular melodic gift and rich sensitivity to musical textures are unmistakable. With all his achievement, it's brave of Jarrett to reveal himself in this youthful, experimental, even innocent light. Looking back, he shares a surprising fondness for the ecstasy of the '60s, Haight-Ashbury and the nascent days of hippiedom. Jarrett's home studio creations can sound like classic Grateful Dead jams. These 20 tracks are really a single work by a one-man band. The harmonies are simple: often one-chord vamps set to steady grooves. The playing is competent, but never virtuoso. Yet No End remains a seductive time capsule. A different artist might have kept this to himself, but Jarrett seems to cherish rediscovering a side of his younger self, and wonders how he could have left it in the drawer all these years.